Augie ran a very successful restaurant in the New York City suburb of Larchmont, N.Y., for 13 years before bringing his culinary talents to the Capital Region. 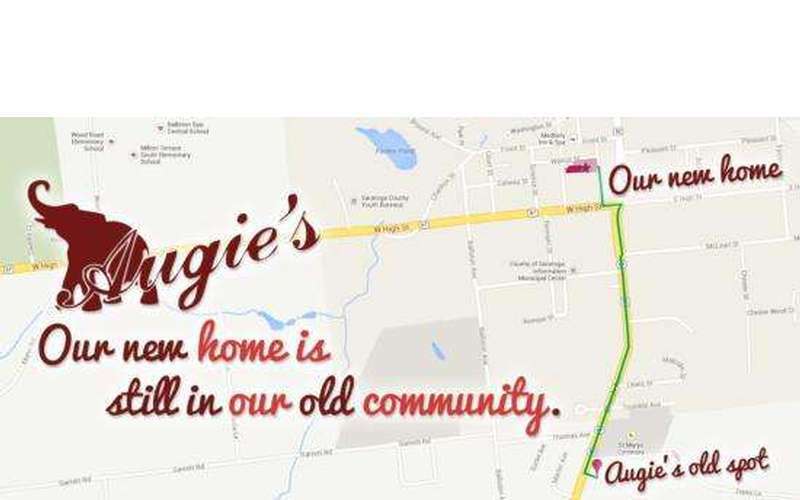 At Augie's in Ballston Spa, Augie and his friendly efficient staff are dedicated to bringing their guests the finest and freshest ingredients. That includes supporting local farms by purchasing fresh ingredients such as produce whenever available. Planning a party or other gathering? Augie’s offers event catering! 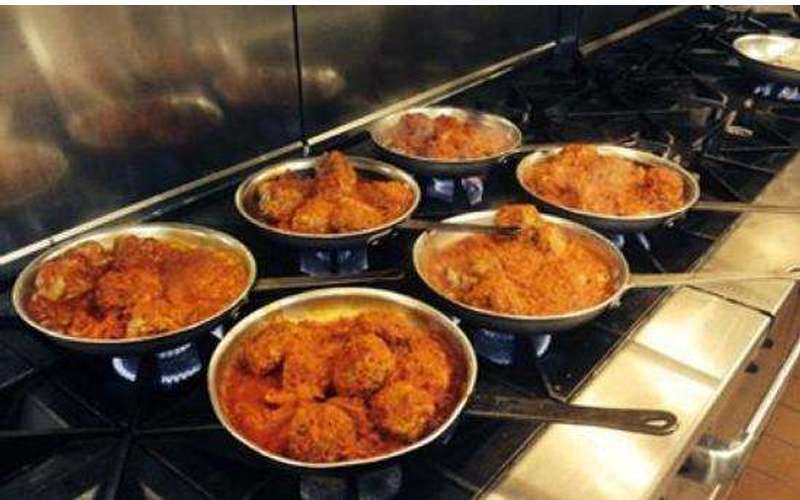 Let us do the cooking for you! Full trays of our most popular entrees serve up to 25 portions, and we’ll deliver our trays to your home, office, or any other place you chose. Or let us host your event at our restaurant, where we can accommodate up to 55 guests. Our all inclusive “in-house party packages” are convenient for you and delicious for your guests, sure to make your event unforgettable. 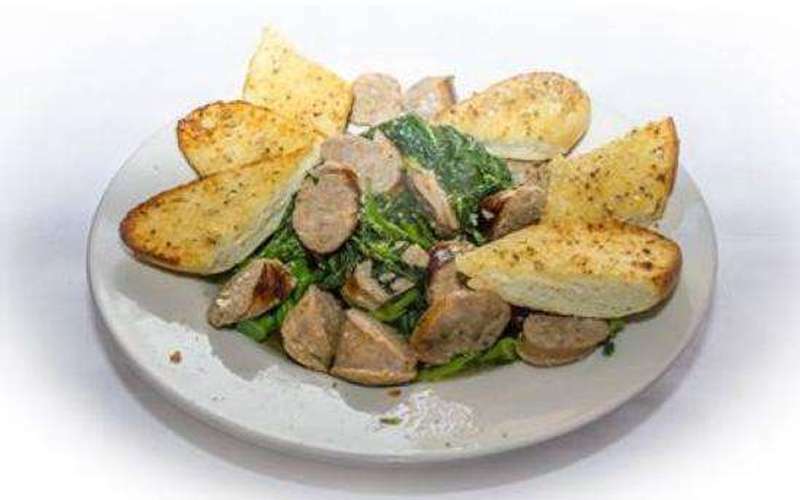 Remember, at Augie’s we prepare everything fresh to order, using only the freshest, highest quality ingredients around! 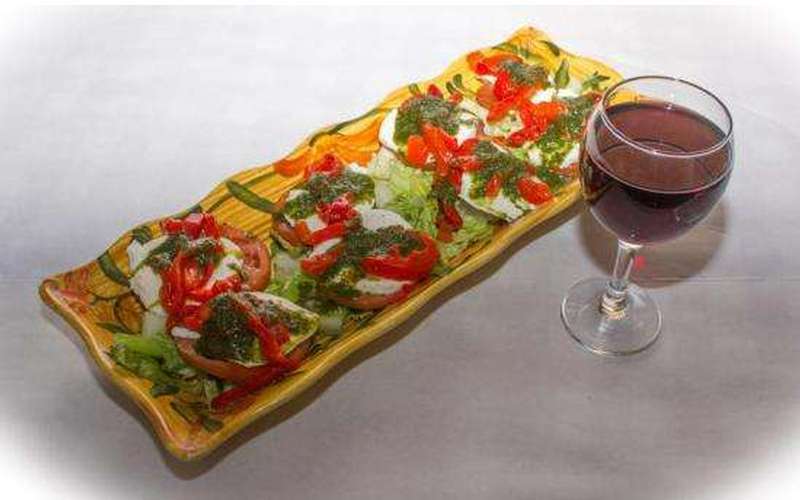 We offer our menu items to-go by calling in advance to place your order. Gift Certificates can also be purchased at Augie's during regular business hours. Stop in today and pick up your gift certificate. Please note, although we gladly accept reservations for parties of six or larger, we do recommend that you make your reservations a week in advance. Everyone at Augie’s considers it a privilege to serve every guest delectable dinners in our festive setting, where every visit feels like a party. We look forward to greeting you soon! 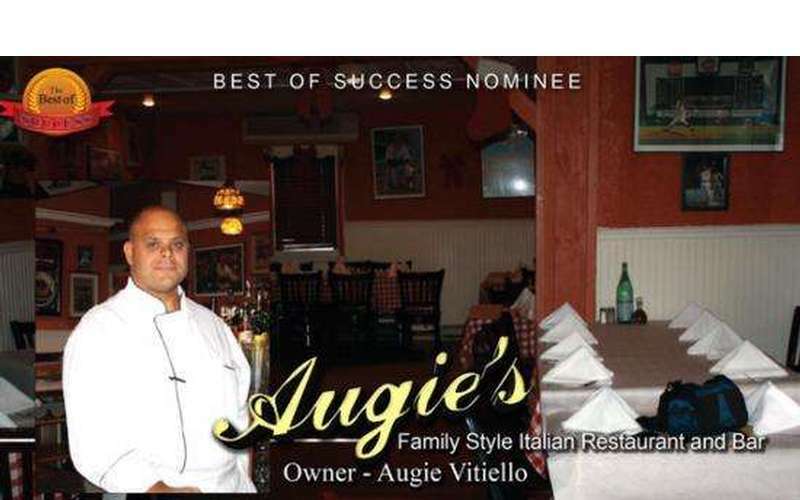 Augie's Restaurant was People's Choice for the Best Italian Restaurant in Saratoga for 2012 and 2013 in the Saratogian Newspaper!